We all know the disservice 419ers/yahoo yahoo boys have done to Nigeria's reputation worldwide. Personally, I'm surprised that people are still falling prey to their tactics after years of publicity and warnings about them. I've received emails from yahoo guys before, and when I read them, the English is bad and the story doesn't seem believable to anyone with common sense. You've got to be a real mumu or just a greedy son of a gun to fall for them. But did you know some of these yahoo guys call on the Lord to help them in their schemes? I was talking to my cousin last week and he described a scene that he encountered when he went to use a computer in a cafe. It was early one morning in Lagos, and he went to the cafe to use the computer and print one important document from his email. He saw a group of about 4 men in their 40s and 50s gathered around a single computer. One of the men then lifted a prayer. "Oluwa thank you for a new day. Please bless our endeavors today with good things to smile to. May today never be waste in Jesus name." Amen!" the other three answered. My mouth literally dropped open when my cousin told me this eye-witness account. Like seriously, these men get boldness pass. How you go take open mouth, pray, make God help una commit crime? Truly mind-blowing. I was also surprised at the age of these 419ers. I guess in my mind, I always pictured them to be computer-savvy young guys, but that's not always the case, my cousin told me. So this is what Nigeria's highly-religious culture has produced: people who are so God-conscious that even in their stealing, they must acknowledge God. I shouldn't be shocked though. It's the same as politicians or armed robbers giving God the glory for blessing them, doing the big man dance in line to give offering in church. Nothing wey you no go see for this life. 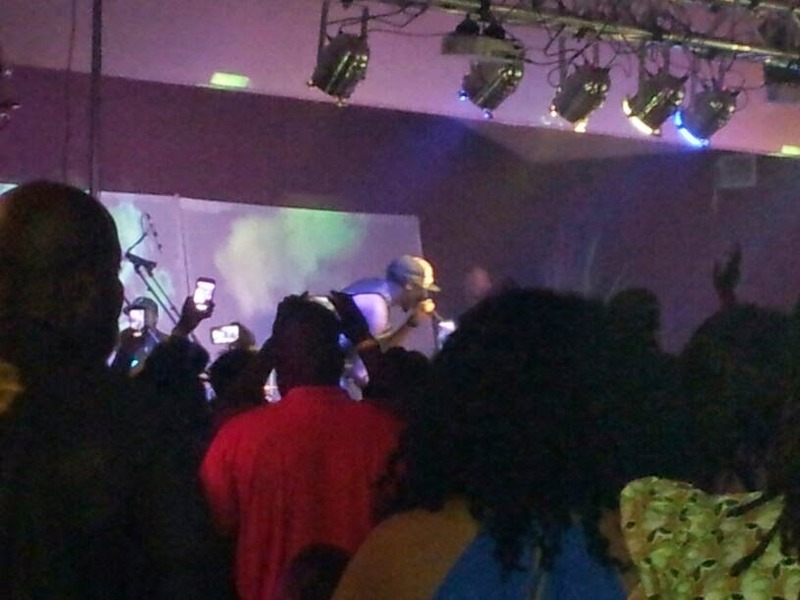 Last night I got to see the amazingly talented and award-winning Tuface Idibia live in concert in Detroit! It was an awesome and rare show, because big Naija artists rarely come to Detroit. Kudos to Club Nationale for bringing him. 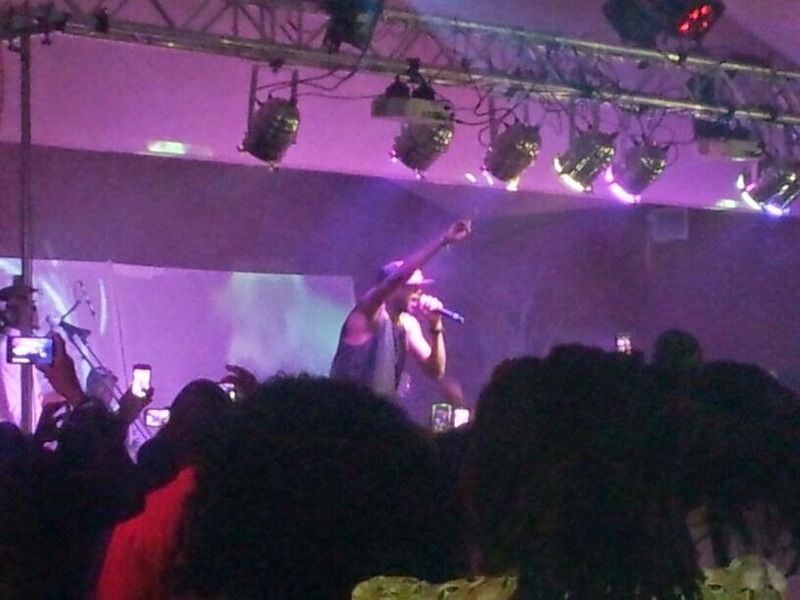 Tuface opened up with his song One Love and kept it flowing from there. He of course performed a special rendition of African Queen, along with If Love Is A Crime, See Me So, Only Me, and other of his hits. One thing I really enjoyed about Tuface's performance was his storytelling and how he related to the crowd. Definitely a seasoned performer.